Looking for a USED WHQ 13 MC? 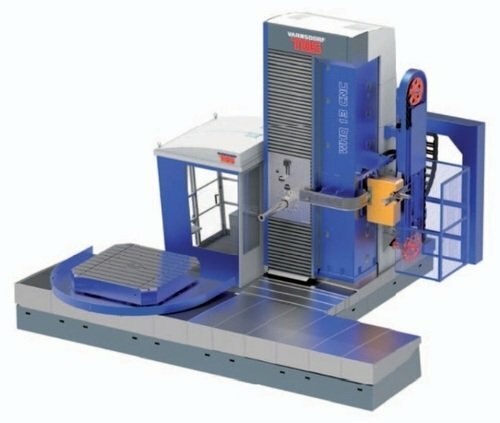 The world's leading company develops, produces and sells machine tools, complemented by a wide range of services and accessories. It has its own design team to develop the machines and a strong manufacturing base to produce them. In addition, the company provides for the services in the form of outwork offers (metalworking, measuring services, chemical and heat treatment of metals). 47 ModelsView more about Tos Varnsdorf a.s. Looking to Purchase a New TOS VARNSDORF WHQ 13 MC? Shenzhen Yugao NC Machinery CO., Ltd.